The last Saturday in April is Independent Bookstore Day, the official hashtag for Independent Bookstore Day is #BookstoreDay. The #BookstoreDay hashtag is a great way to take a peak at how folks across the country are celebrating local booksellers. 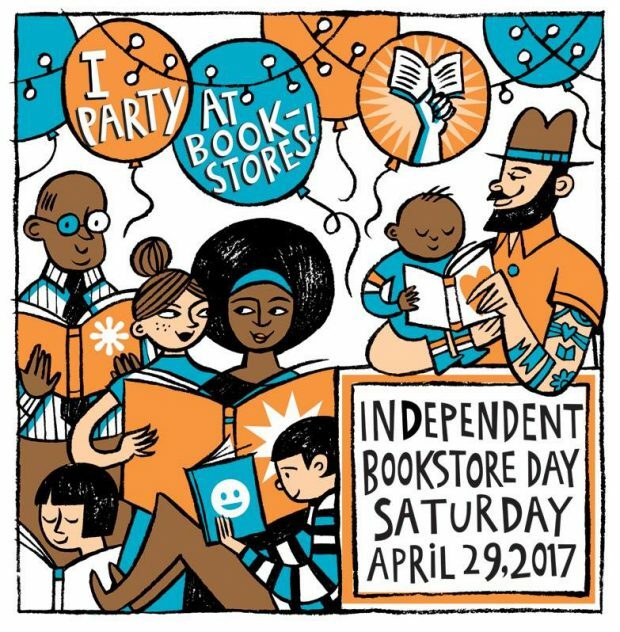 Indie bookshops across the country are hosting parties and inviting customer and friends to buy books from their local booksellers. If you are interested in learning more about the business of book selling, Kim Lyons wrote a story for the Trib this week, Independent bookshops find unlikely prosperity, that digs into some of the statistics on the brick-and-mortar bookstore trends. 11:30am: all-ages children’s puppet show with Felicia Cooper and story hour with Bookseller Jen. One of our most popular posts on the blog is our guide to independent movie theaters around town. Just in time for Independent Bookstore Day we bring you a guide to local bookshops around town. In 2015, NextPittsburgh published a guide to independent bookshops in Pittsburgh. 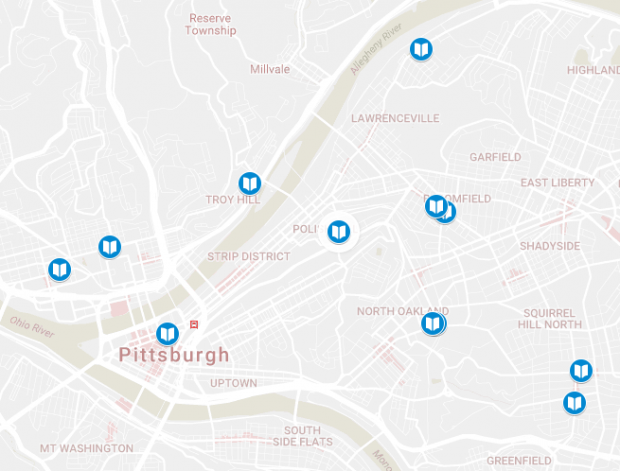 In the past two years, Pittsburgh has seen several new bookshops open and we have put together an updated guide to independent bookstores in Pittsburgh which includes a Google map of all 16 shops.